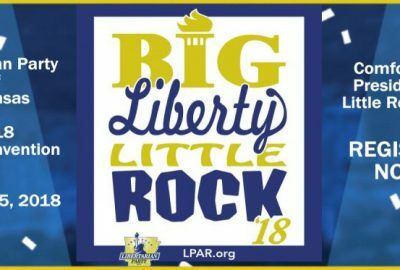 The election of 2018 is upon us – early voting is underway – and the Libertarian Party of Arkansas is fielding a slate of candidates that is worthy of your support. 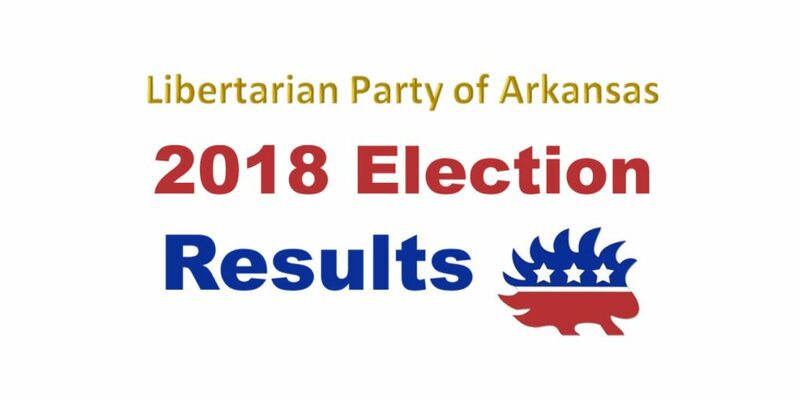 With candidates for all seven statewide constitutional offices and all four Congressional districts, every Arkansan will have a chance to vote for at least eight Libertarians this year. I hope we can count you as one of our reliable Libertarian voters. This year, we’re on the precipice: Recognition as an established political party is within reach. 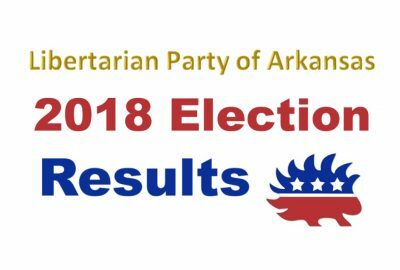 Mark West, our candidate for Governor, has been polling at 5% to 6%. 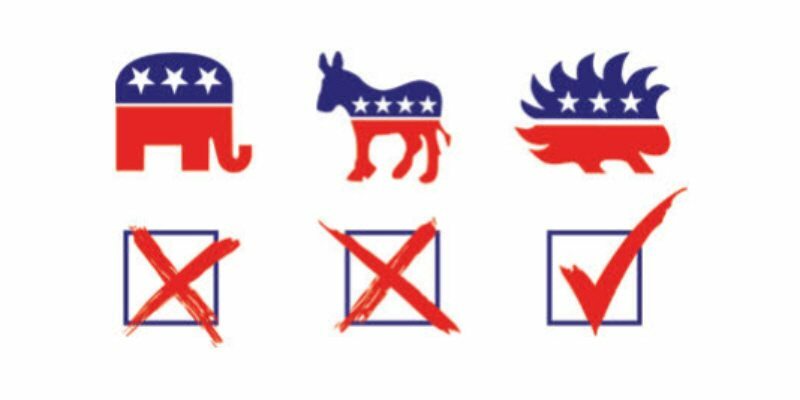 We’re expecting the percentages to come in higher on Election Day, but the poll numbers are well beyond the 3% threshold necessary for the Libertarian Party to have automatic ballot access in 2020 – without the effort and expense of petitioning the state to become a “new” political party … again. We also have some exceptional candidates for the state legislature and county offices. Many have been energetically campaigning and working hard for your votes – and to WIN their races. 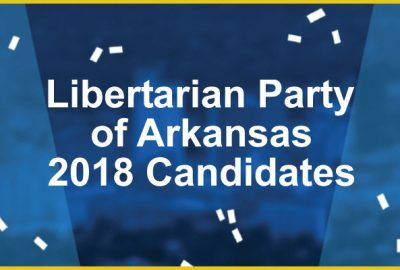 You can find out more about all of our candidates at https://lpar.org/2018-candidates/. I’m proud of the efforts of our candidates this year, and I hope you will support their campaigns. Remember, the candidates of the other parties may promise many things, but only Libertarians stand against government corruption, cronyism, and intrusion into our lives, and stand up for ALL of your freedoms, ALL of the time. If you’ve already been among the first to cast your ballot, thank you. If not, please take the time to go to the polls between now and November 6th, and Vote Libertarian in 2018.